Pluto's Gate is an archeological site in southwestern Turkey that was discovered in 2013. 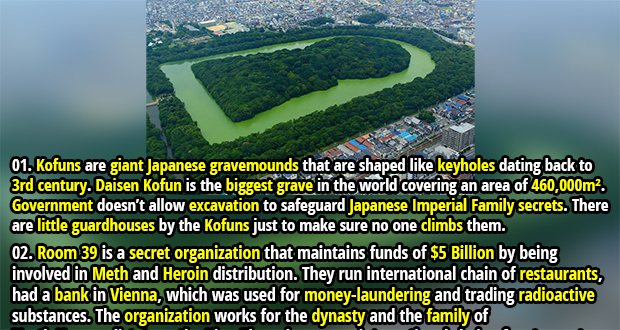 The site was a temple that was dedicated to the god of the underworld. It was built on top of a cave which emits toxic gases. Deadly vapors still waft out of this “gate to hell” and it still claims the lives of unfortunate birds that get too close. Ritual animal sacrifices were common at the site. Tourists are forbidden to get too close to this site. River Wharf in Yorkshire, England is 30-feet across with frothing currents and waves, but downstream at around Bolton Abbey it suddenly turns into a rather calm creek just a few feet wide. Water doesn’t disappear anywhere but the whole river changes orientation. Waters begin to flow vertically in the tight shaft created by the natural rock. The stream hosts multiple underwater cave systems and dangerous currents below the surface. 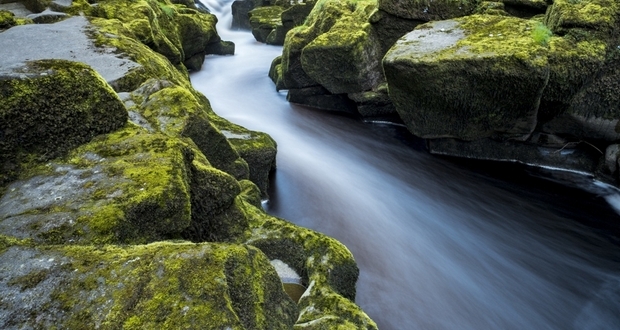 No person who has fallen into the Strid has ever come out of it alive and its underwater geology is still unexplored. 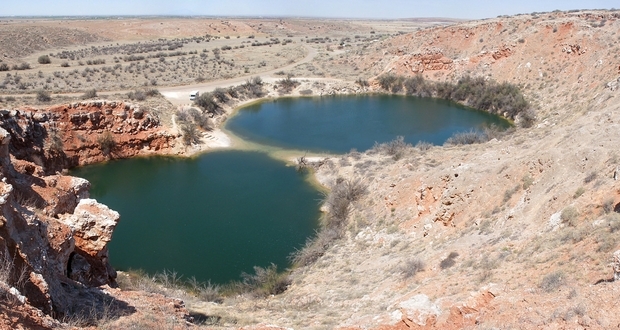 Bottomless lakes in New Mexico are what they sound like. Some of the small lakes have “no bottom” and feed underground rivers and streams stretching hundreds and possibly thousands of miles. Trackers that have been tossed in have been found days later in the Gulf of Mexico. They have claimed many lives of careless swimmers and some of the lakes are now sealed off. Morgan Island a.k.a the Monkey Island is a 4,500-acre sea island off the coast of South Carolina. The island is uninhabited and is home to a breeding colony of approximately 3,500 rhesus monkeys, who are naturally infected with Herpes B, which is deadly to humans. 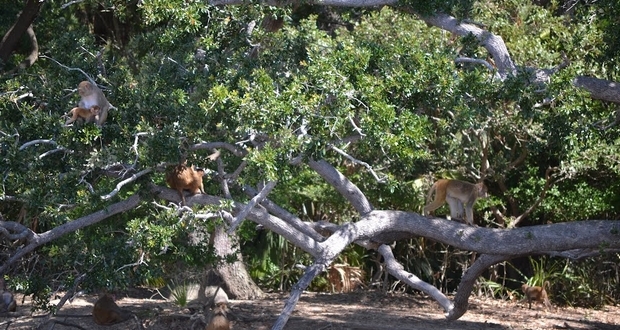 The island has become a Primate Research Center. Only researchers are allowed on the island and their first rule on the island is not to get peed upon by the monkeys. Tourists aren’t allowed on the island. Entry into the tomb of Chinese Emporer Qin Shi Huang Di is forbidden. 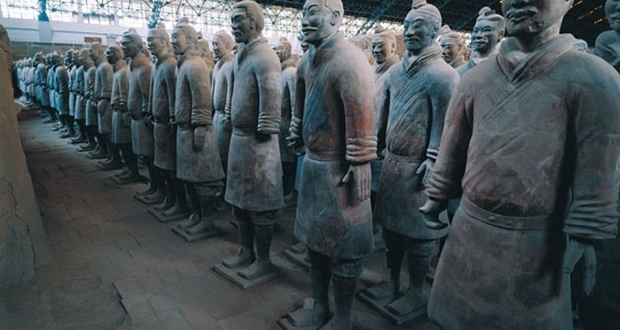 Although his Terracotta Warriors have been excavated, no one has ever entered his tomb. He was the most tyrannical and violent leader in Chinese history, so there is a lot of superstition about evil spirits around his tomb. 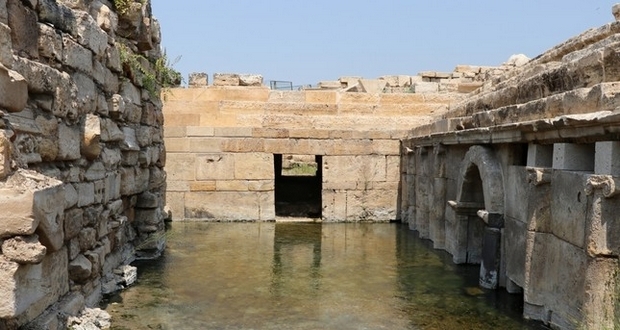 Ancient historians wrote that the tomb contains rivers of mercury mechanically operated to flow like real rivers. Modern tests have reported mercury levels in the soil over 100 times what occurs naturally, so it could prove dangerous to open it. The Chinese government does not allow the tomb to be opened and restricts people from access to the land surrounding the tomb. 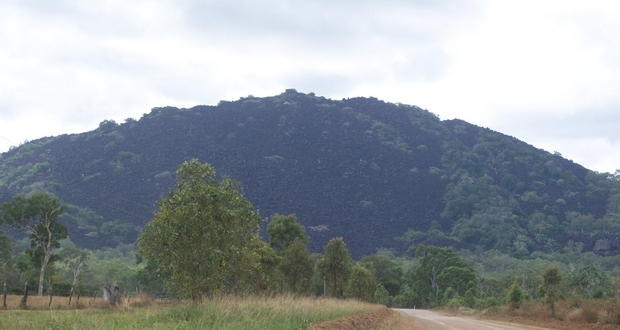 The Black Mountain in Queensland, Australia is pretty much just a giant pile of granite boulders, some the size of a house. The absence of soil between the boulders and rocks create a maze of gaps and passages, which can be used to penetrate inside the mountain. There are massive internal caves systems that change over time due to collapses and therefore the mountain hasn’t been mapped yet. The mountain whistles and moans in the wind and locals don’t get TV or radio signals. Visitors are forbidden to climb or even approach the mountain. Few people have ever explored the caves and come out alive. 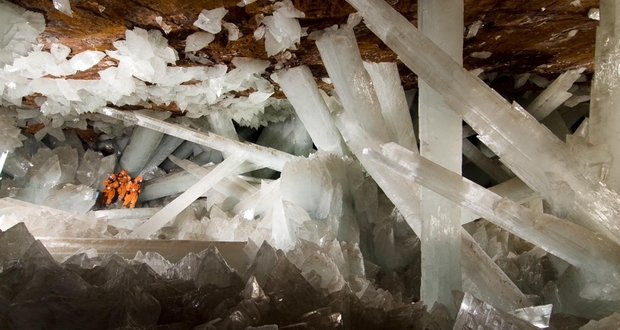 The Cave of the Crystals in Mexico hasn’t been fully explored yet and most of it is forbidden to visitors. The cave is extremely hot, with air temperatures reaching up to 58°C (136 °F) with 90 to 99 percent humidity and therefore without proper protection, people can only endure approximately 10 minutes of exposure at a time. In order to map it, spelunkers had to wear special refrigerative suits and could only go so far due to their suits overheating. 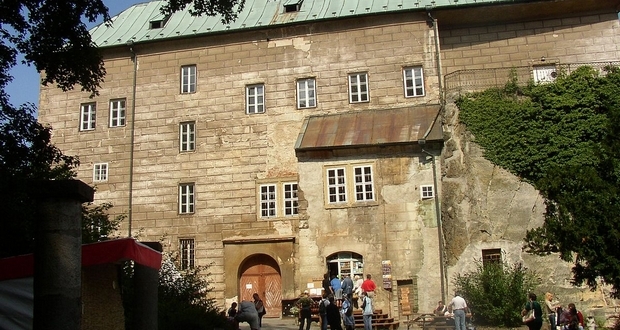 The Chapel of the Houska Castle in the Czech Republic is supposedly constructed over a bottomless pit that is allegedly a “gateway to Hell.” The castle was built with no fortifications, no water, no kitchen, near no trade routes, and with no occupants at its time of completion. Legend has it that when construction began in the castle, death row inmates were offered a pardon if they consented to be lowered by rope into the hole, and report back on what they saw. When the first person was lowered, he began screaming after a few seconds, and when pulled back to the surface he looked as if he had aged 30 years. He had grown wrinkles and his hair had turned white. 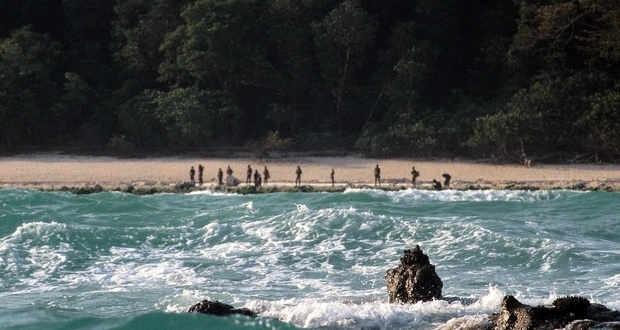 North Sentinel Island is one of the tribe inhabited island in the Bay of Bengal near India. Inhabitants of the island have been living there for about 60,000 years and to this day remain completely untouched by modern civilization. They were visited extensively in the 1990s. It was found that they hunt wild pig, their songs contain two notes, and their only form of art is body painting. Researchers compare them to humans 15,000 years ago. In 2006, two fishermen were killed by the Sentinelese when their boat drifted too close to their shore and since then there has been no contact between them and the rest of the world. Since then any intruders on their island have been met with lethal hostility and therefore Indian government has established a 3-mile exclusion zone around the island. 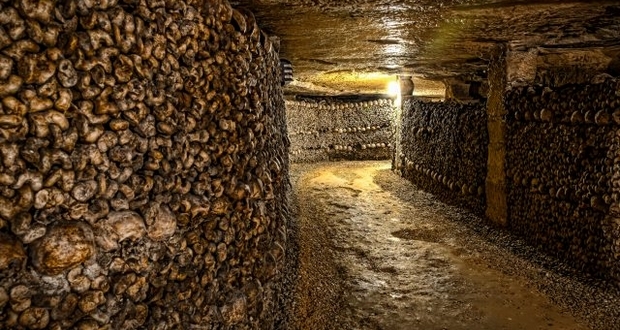 Catacombs of Paris hold the remains of more than six million people. They were originally set up in the 1700s because of overcrowding of a central cemetery becoming a hazard, so they used abandoned quarry tunnels snaking through the city. The tunnels were used to store the cemetery remains dating back to the 15th century. Though some 200 miles of labyrinthine tunnels are believed to exist, only a small section of it is open to the public. People have ventured deep into them and would go missing for days. In 2004 while searching the Catacombs police discovered a cinema in one of the caverns. It was equipped with a giant screen, seats for the audience, a fully stocked bar, and a complete restaurant. The source of its electrical power and the identity of those responsible remain unknown. Some fool decided very recently (late 2018) it would be a great idea to go preach the gospel to the Sentinel Islanders. He was, of course, killed by them. That doesn’t mean the damage he may have done to their population isn’t over. HA HA! I worked at Bottomless Lakes State Park in New Mexico. I also did an interpretive program there discussing how these lakes have a long history of myths and legends associated with the lakes. What is written here is a myth. It is a beautiful place!!! Go visit!! !